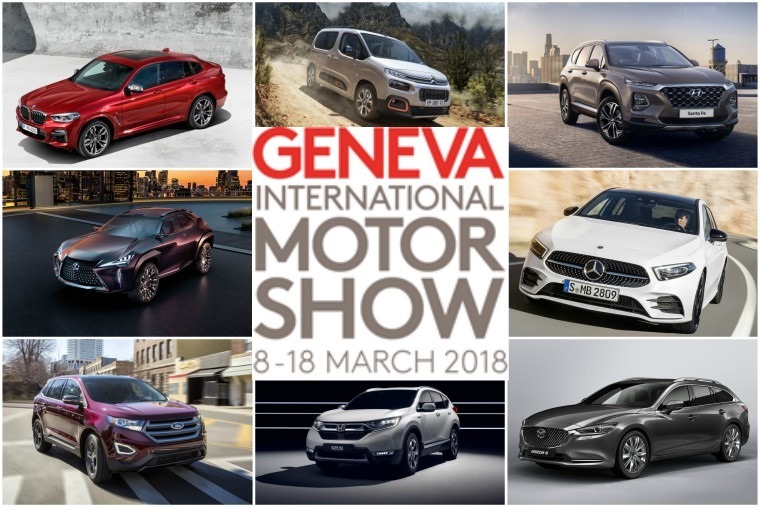 Geneva Motor Show 2018 preview: When is it and what will be on show? The Geneva Motor Show remains one of the premiere events of the automotive calendar, not just in Europe but across the globe, with all the major manufacturers vying to make the biggest impact. The 88th International Motor Show will take place from 8-11 March 2018, but we’ll be there when the doors open to the world's media on 6 March. In the meantime, while there's always a surprise or five at the actual show, as the event gets closer we’ll tell you more and more about what you’ll be able to see there. Here's what we know and what's caught our eye so far. 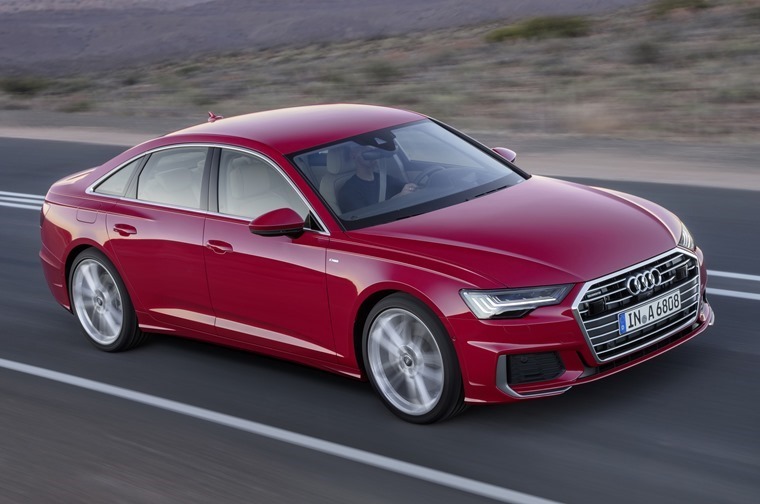 Two years since its last refresh, and with rivals such as the BMW 5 Series and Mercedes-Benz E-Class established as luxury saloons of choice on our roads, Audi is bringing the fight and has confirmed a new A6 will make its debut this year at Geneva. Borrowing styling and technology from the recently launched Audi A8, its side profile is more coupe-like thanks to a swooping rear end and C-pillars which are flatter than before. Audi says that this gives the A6 a sporty and elegant character and we have to agree on that point; it certainly looks more like a downsized A8 than an up-scaled A4. 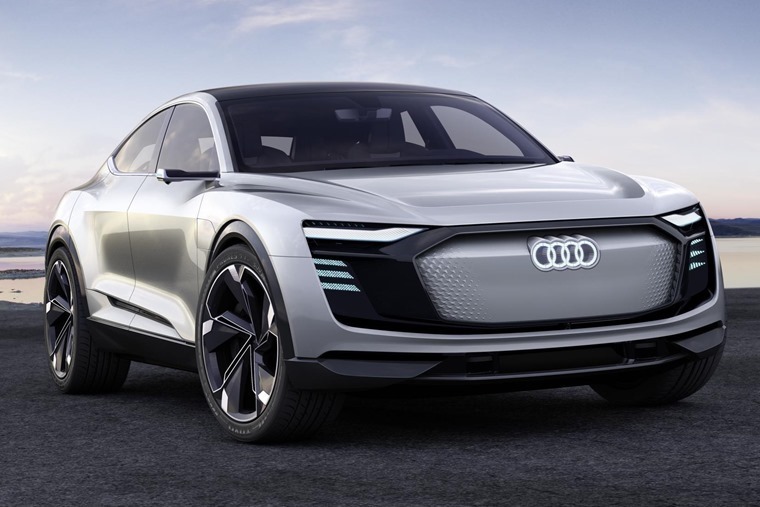 Having revealed the e-tron at last years Shanghai Motor Show and with production due to start in 2019, the e-tron is expected to be making its European debut in Geneva. A coupe-esque SUV, the Audi E-tron will use Volkswagen Group’s MLB platform which we’ve already seen in the current Q7. 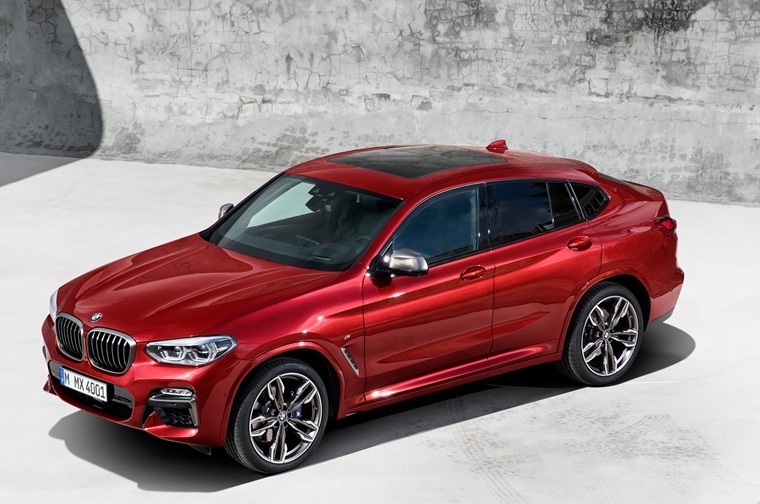 The outgoing BMW X4 is a bit long-in-the-tooth, having been on UK roads since 2014, so with the X3 reviewed and already making waves, expect the X4 to be dragged into the next generation at Geneva. Bringing together the hallmark features of a BMW X model with the sporting elegance of a coupe - a formula that saw its predecessor achieve over 200,000 global sales since its debut in 2014 – look for the new X4 to gain enhanced driving dynamics, standout exterior design with a strong coupe silhouette and even more refinement, along with state-of-the-art driver assistance systems and connectivity. The all-new Citroen Berlingo will make its international debut in a few weeks at the Geneva Motor Show, followed by its launch in the second half of 2018. 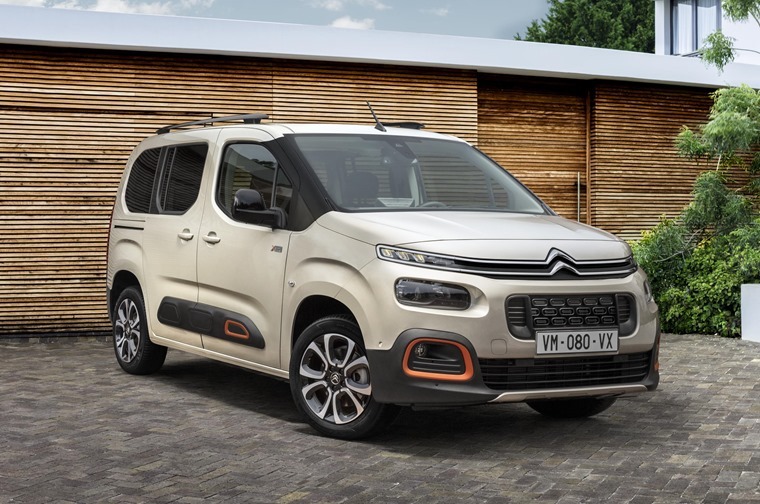 The third-generation Leisure Activity Vehicle features a higher and shorter bonnet and front-end design similar to the Citroen C3 Aircross, as well as the brands now signature airbumps sitting underneath the sliding doors. Details have emerged on what will be on show at the debut Geneva appearance of Seat’s new Cupra sub-brand. The 300PS Ateca which had its reveal recently will be there of course, but it’s the e-Racer concept which has us most excited. 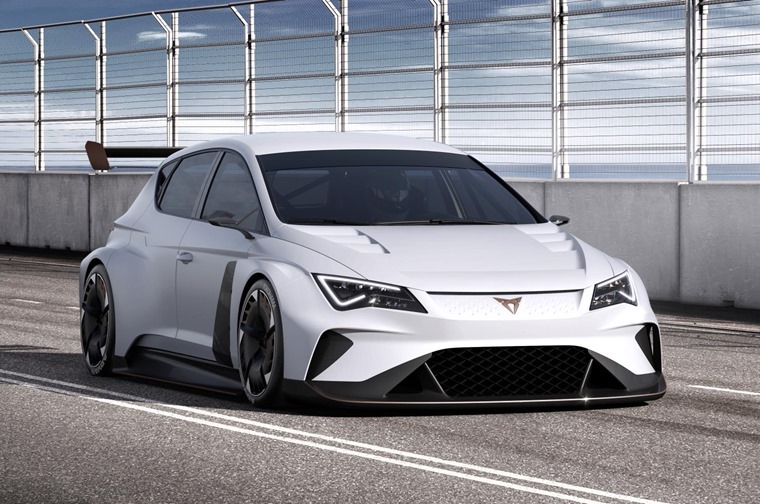 The first 100% electric racing touring car in the world, the Cupra e-Racer will deliver 300 kW of continuous power and up to 500 kW of peak power. 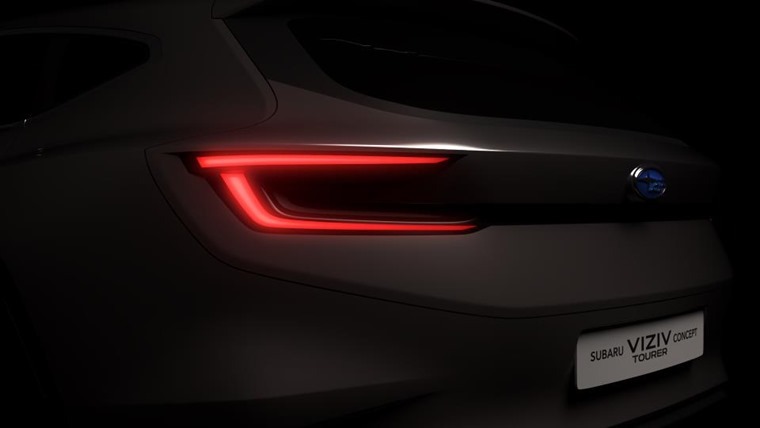 Following its reveal earlier this month at the Detroit Motor Show, the all-new Ford Edge is expected to make its European debut at the Geneva Motor Show. 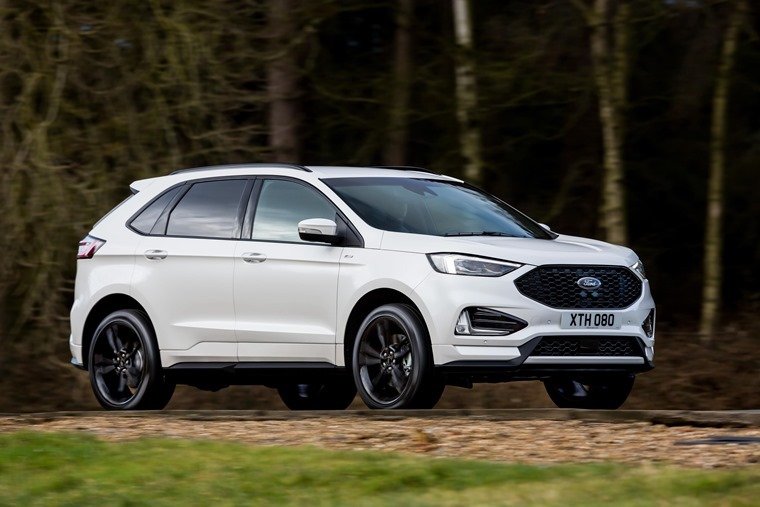 Ford’s premier SUV will be offered to customers in Europe in upscale Vignale, stylish Titanium and generously-equipped Trend models, in addition to the sporty ST-Line, and makes a statement with enhanced front and rear styling, a wide mesh grille, colour-coded body including deep side skirts, and standard 20-inch aluminium wheels. 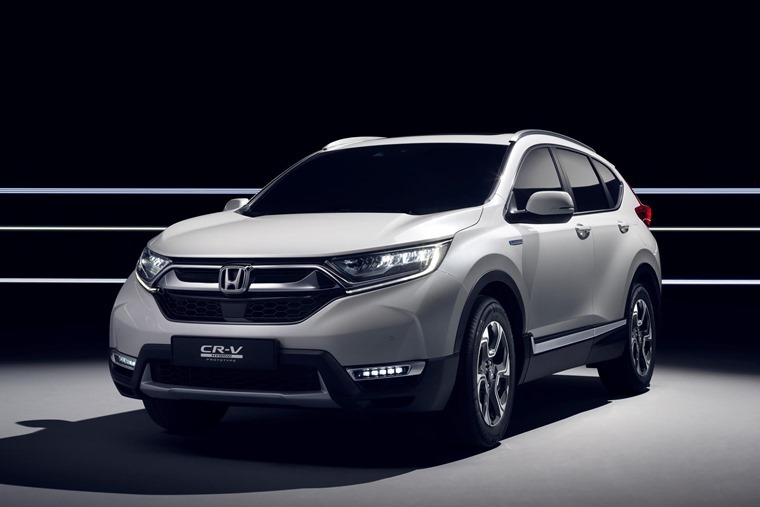 The latest generation of the Honda CR-V will make its European premiere in Geneva. Available for the first time with seven seats, and for the first time in Europe with the option of a hybrid powertrain, the new SUV hopes to raise the bar in terms of quality, interior packaging and refinement. Honda will also be once again showcasing their Urban EV concept, which set tongues wagging at the 2017 Frankfurt Motor Show, as well as the Sport EV concept which was shown at the Tokyo Motor Show and the NeuV which was first shown at the Consumer Electronics Show. 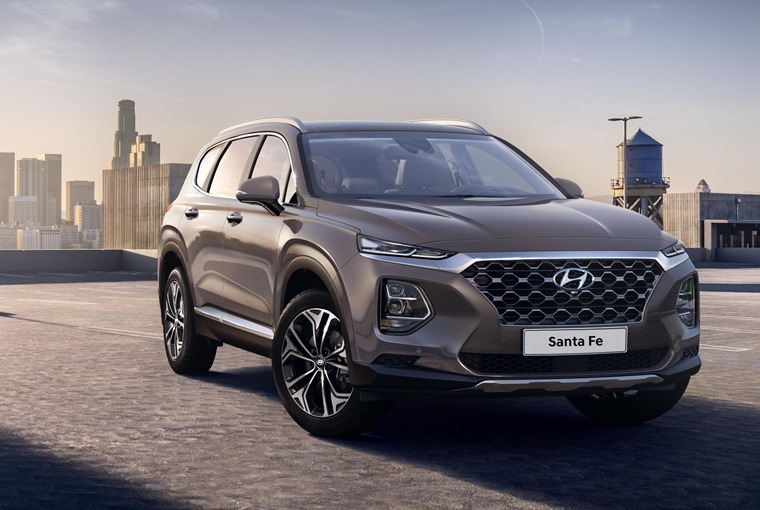 The seven-seat Santa Fe has been one of the biggest teasers ahead of the show so far, getting a fresh face and a host of active safety updates. 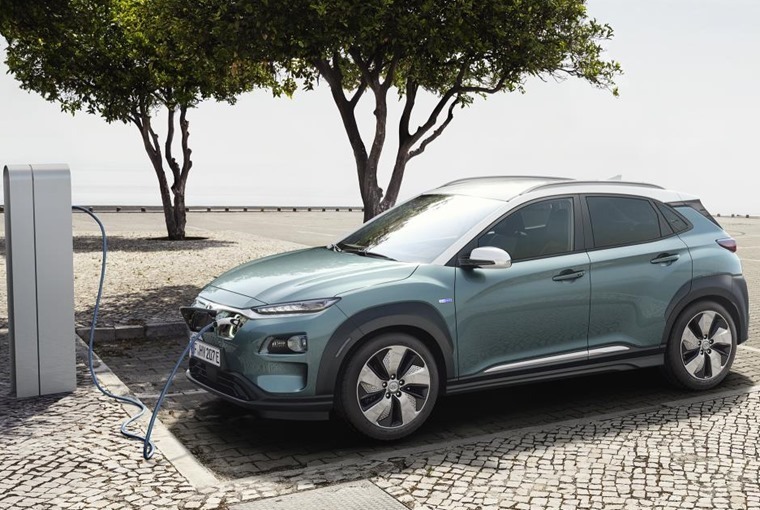 Joining the Ioniq in the company’s alternative fuel line-up, the Kona will be Hyundai’s first fully-electric SUV and is set to be the first fully electric small SUV available in the European market. The entry-level option features a 39.2kW battery, allowing for 186 miles per charge. Combined with a 99kW electric motor, it gets a 0-62mph time of 9.3 seconds and a top speed of 104mph. The more expensive version features a 64kWh battery and 150kW motor which takes range to an impressive 292-mile range and a 0-62mph run of just 7.6 seconds. With its launch just around the corner, and order books opening around the same time as the show, expect Geneva to be the last big attempt by Jaguar to drum up interest and excitement around their electric SUV. Bringing supercar looks, sports car performance and SUV space all in one electric package, expect all eyes to be on Jaguar. Making its European debut, the Wrangler is the star of the Jeep stand in Geneva. 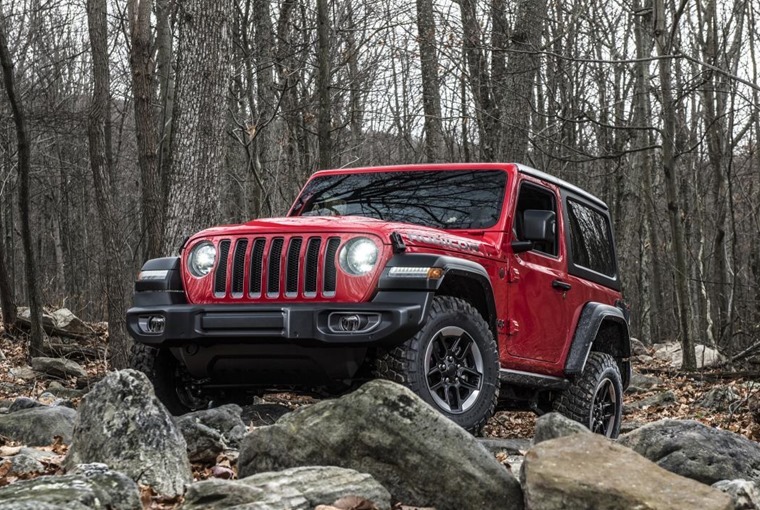 Now in its fourth generation, the iconic Jeep retains legendary 4x4 capabilities and the DNA of the iconic original, while adding new, advanced engines, more open-air driving options and a host of advanced technology features for added safety and connectivity. 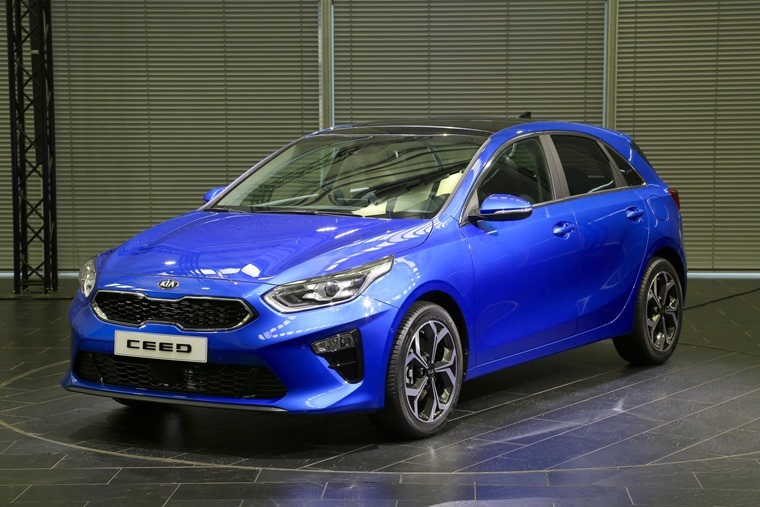 Now in its third generation and missing an apostrophe, the Ceed has been designed, developed, engineered and built in Europe to really make a name for itself in the C-segment and challenge the likes of the VW Golf and Ford Focus. Lower, wider, and with a longer rear overhang than the car it replaces, the ride and handling characteristics of the new model have been engineered exclusively for European roads. Where better to debut it than in Switzerland then? 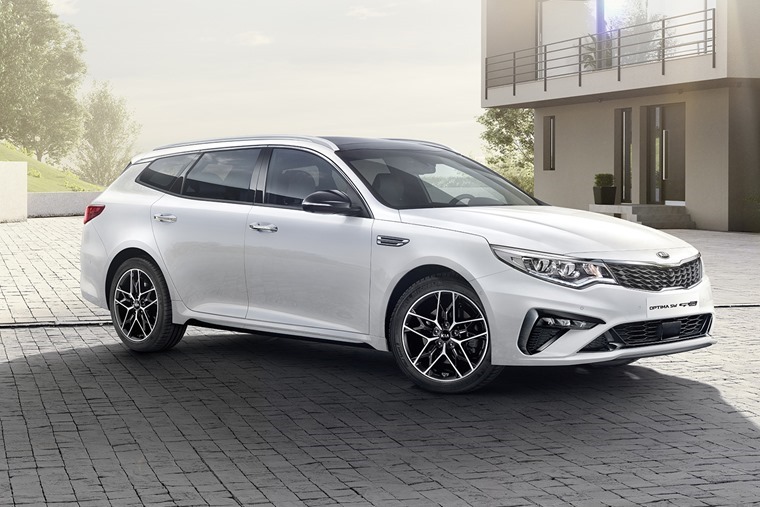 Bringing a host of design tweaks inside and out, as well as two all-new 1.6-litre engines, the Kia Optima will also get its big reveal at the show. Externally the front bumper design has been revised, as have the LED rear tail lights that get an all-new design. Kia’s trademark ‘tiger-nose’ grille now gets a bright chrome finish. 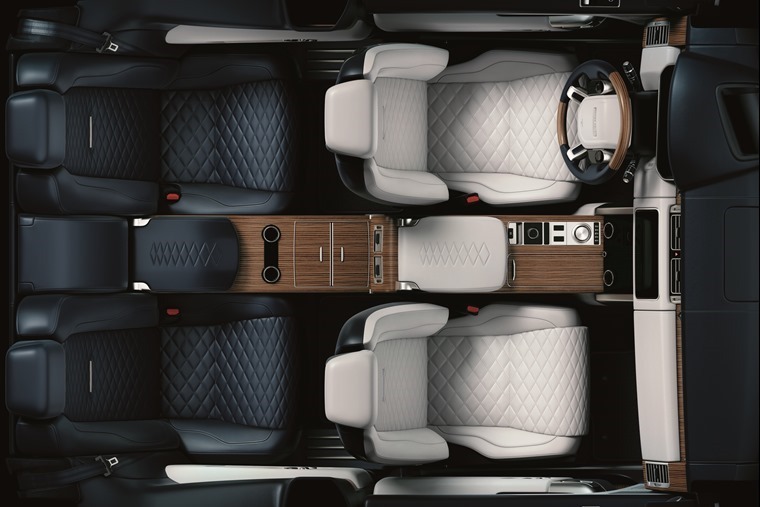 Exclusivity is the name of the game with the SV coupe, with Land Rover confirming the three-door SUV will make its big reveal at the show. With a limited run of 999 examples to be produced, each of them hand-assembled by Land Rover, don't be surprised if this is the only time you ever see one. Hoping to take a slice of the luxury SUV segment from Jaguar's E-Pace and Porsche's Macan, this long-gestating small SUV will finally see light of day at the show. 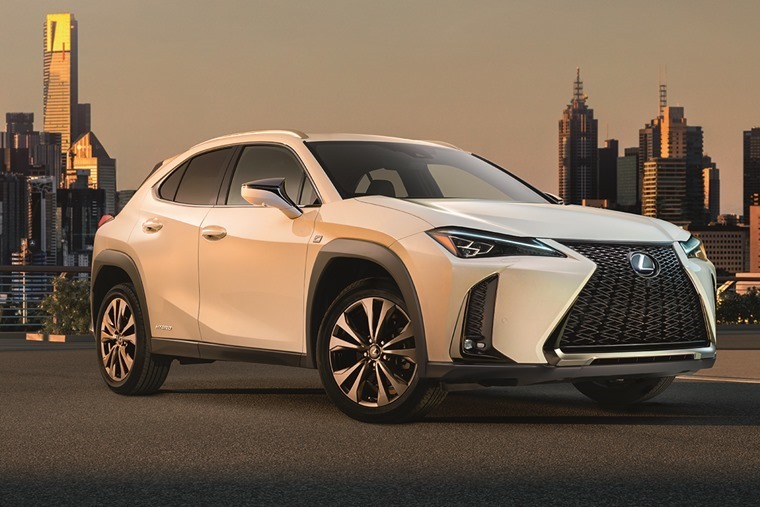 Details are light, but Lexus has confirmed the car uses an all-new platform which aims to give the body rigidity and agile handling of a hatchback, wrapped up in a practical and stylish crossover-style body. 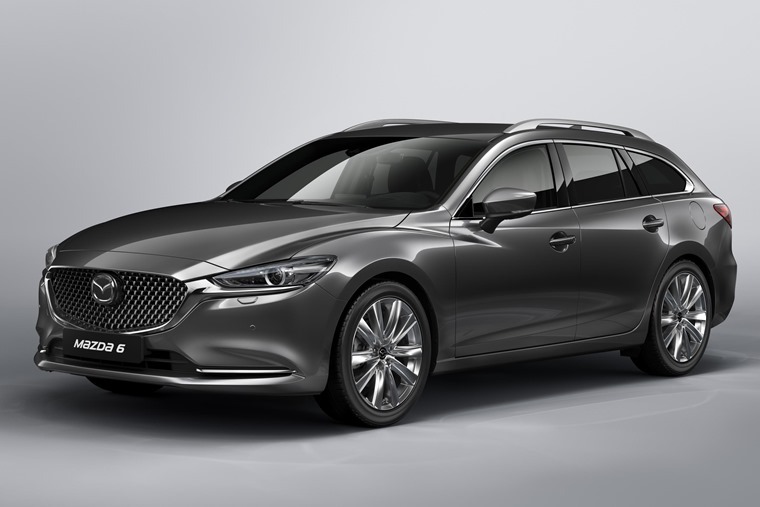 Mazda will be using the event to give the new Mazda6 Tourer its world debut, as well as the European debut of the new Mazda6 Saloon, both of which feature a more mature, elegant and refined exterior design, extensive interior revisions and enhanced driving dynamics. With a look to the future, the Japanese brand will also be showcasing two stunning concept vehicles -the Mazda Vision coupe and Mazda Kai concept. 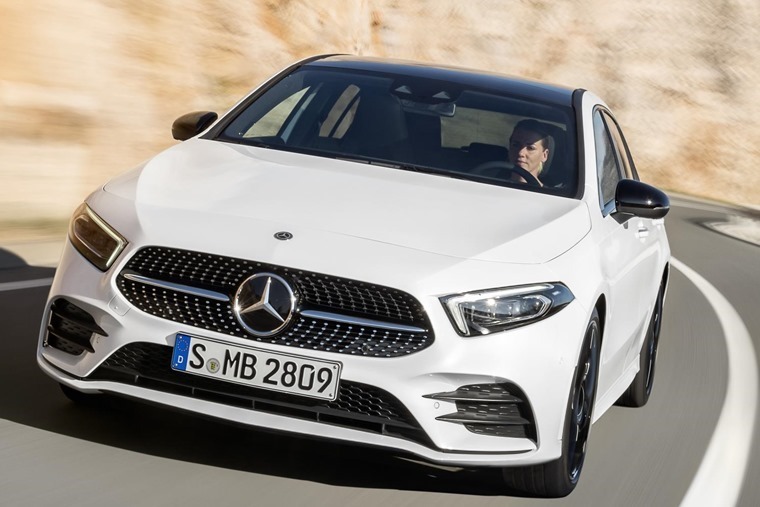 One of the biggest new-car reveals due at the Geneva Motor Show is the long-awaited new A-Class. With the outgoing model being the third most enquired lease on our site, if this fourth generation model can equal or better the outgoing edition it will definitely raise the bar in the premium hatchback segment. 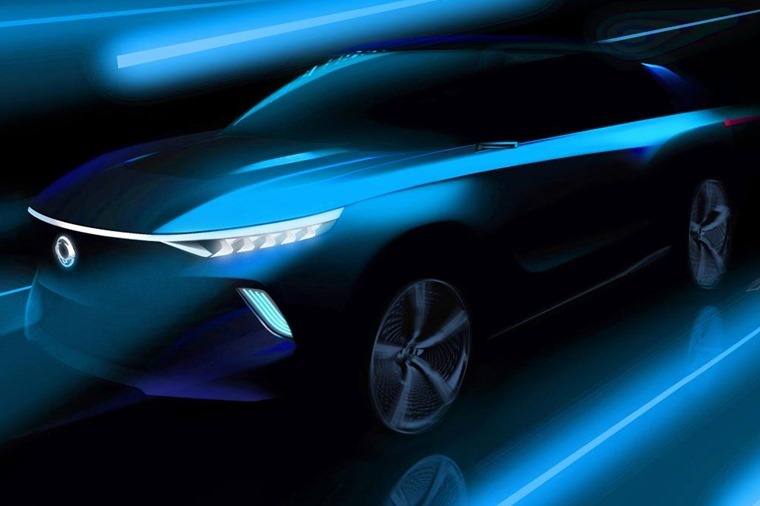 The next-generation Mitsubishi Outlander PHEV will get its debut at the 2018 Geneva Motor Show, ahead of being introduced to the European market towards the end of the year. 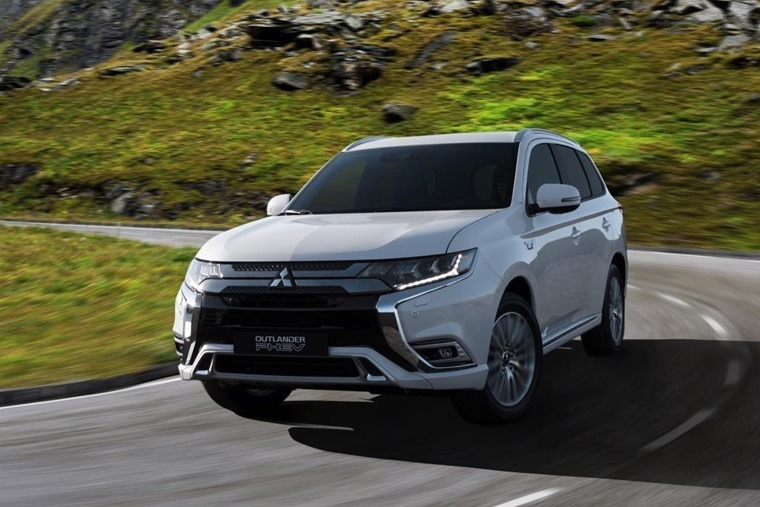 The 2019 model will feature a complete redesign of its powertrain, with sharper dynamics, a more refined interior, and a subtle design evolution while the PHEV 2.0 system featured in the new Outlander will see the drive battery output increased by 10% and the battery capacity increased by 15%. 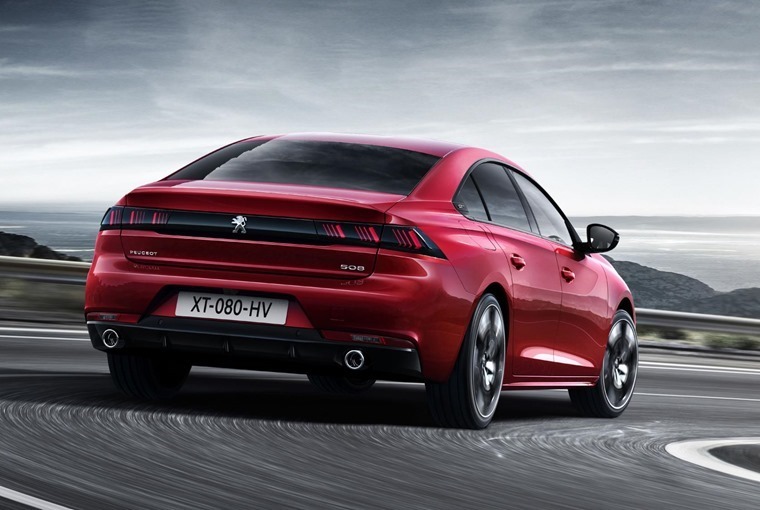 The all-new Peugeot 508 is designed to catch the eye and promises to be a head turner when it debuts at the Geneva Motor Show. The design is a world away from the outgoing (and ageing) car, and features a stunning fastback look that manages to offer a great alternative to both the Ford Mondeo and Vauxhall Insignia and could even tempt a few people away from German execs like the VW Arteon. 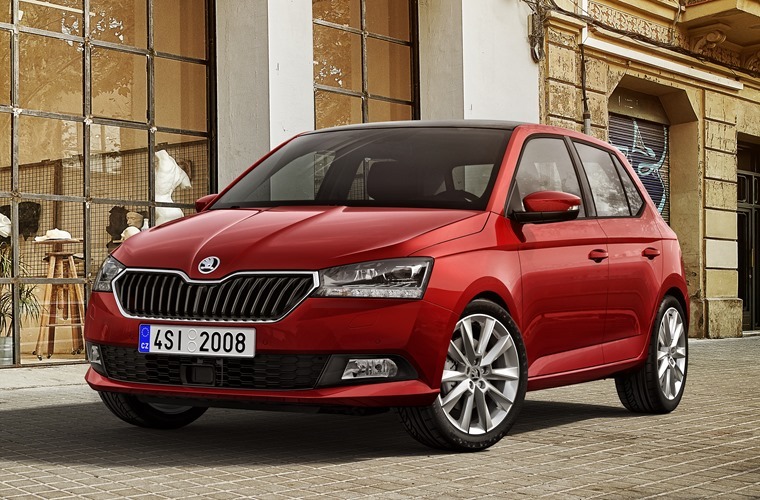 With their new SUV-offerings a resounding success, Skoda have gone back to the car that helped them turn a corner by giving the Fabia a facelift. 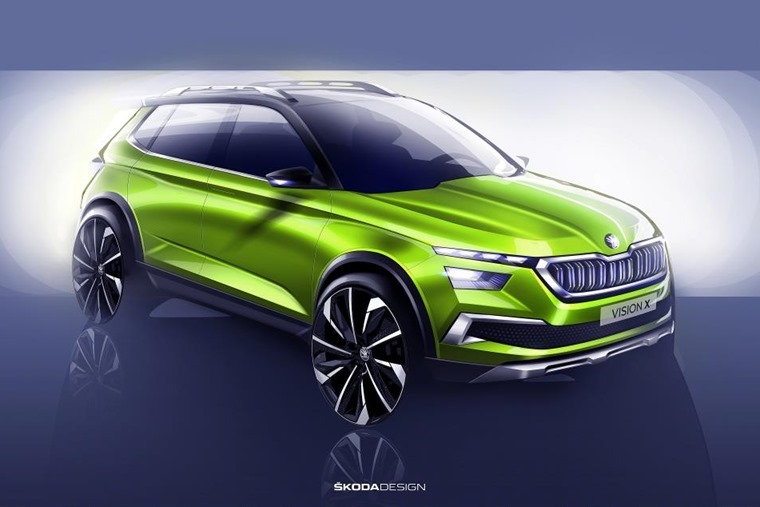 The Czech car manufacturer is also presenting an outlook on the further development of their model range with the hybrid Skoda Vision X. The concept of the urban crossover transfers the characteristic features of the Skoda Kodiaq and Karoq SUVs to another vehicle segment. SsangYong will showcase its e-SIV concept at the Geneva motor show. Powered by a 140kW motor featuring fast charging of up to 80% in 50 minutes, with a maximum speed of 93 mph and a range of up to 279 miles, the e-SIV - which stands for Electronic Smart Interface Vehicle – has been developed to demonstrate SsangYong’s determined approach towards creating a connected mobility solution along with autonomous driving. Coined from the phrase “Vision for Innovation”, the Viziv is Subaru’s concept car for the next generation. Little is known about the Tourer, but don’t be surprised if it draws on Subaru’s sporting heritage or their brand pillars of safety, capability and reliability when it is revealed in Switzerland. VW has given us a preview of its biggest I.D. concept yet – the I.D. Vizzion. Set to feature rear-hinged doors and a driving experience like no other, it doesn’t even have a steering wheel.